This newsletter will help you stay informed about events and activities related to SAA and all sports throughout the year. If you no longer wish to receive our newsletter, click here to be removed from our mailing list. Purchase an SAA Gift Card for any Occasion! SAA now has online gift cards. Purchase a gift card for a friend or family member to help them pay for any SAA sport registration. 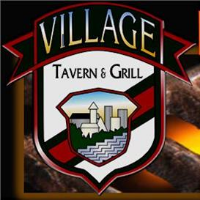 CLICK HERE to purchase your eGift card today! ALL Registrations are open!! Please visit www.saa-online.com to register. Spring Break Football Camp. I want to thank everyone that participated in our spring football camp. It was an awesome event. 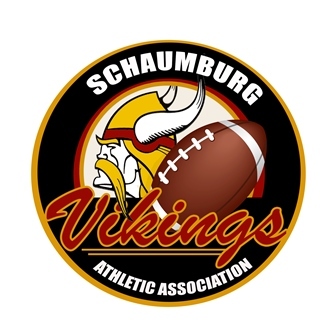 Thanks to all coaches from Schaumburg and Conant High Schools. Good to see over 100 children thinking football this early in the season. 7 on 7 Football Season has started. We are practicing on Mondays evenings and our games will be played on Sunday evenings at Olympic Park. Come watch a game. In-House Flag Football Our in-house flag football program continues to be one of the premier flag programs in the area offering a great introduction to football in an exciting, instructional setting for ages of 5-9 year olds. SAA Flag football will continue in 2019. Flag teaches basic football skills, techniques, terminology, positions, offense and defensive plays, sportsmanship, and teamwork. New for 2019 we will be offering a competitive level of flag football at our 7-9 year old level. Score and standings will be kept with end of season playoff. REGISTER NOW! SAA-Tackle Football Continues to be one of the most competitive franchises in one of the most competitive leagues in the state. We play only the toughest competition the TCYFL has. We will have teams at every level. The levels in ascending weight limit order are Flyweight (ages 5-6), Bantamweight (ages 7-8), Featherweight (ages 9-10), Middleweight (ages 11-12), Lightweight (ages 13-14) and Jr/Varsity (ages 13-14). 2019 has a new look, New jerseys, new helmets, but still a championship program with the best coaches in the area and we are a program with a lot of tradition. REGISTER NOW! Opening Day is scheduled for April 27! We are excited to have over 460 players across 44 teams in ages ranging from 4 years old through High School. Practices will begin in April, weather permitting, and pictures will be held on Friday and Saturday of Opening Day Weekend. Coaches will be communicating team information to parents in March, including practice schedules and appointment times for pictures. 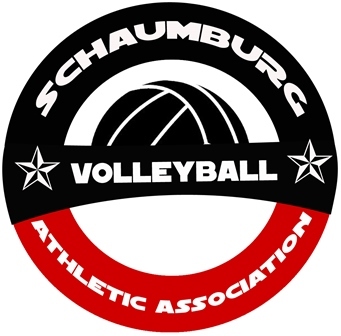 Our Schaumburg Slam Tournament Team Program is in its second year of existence and is going strong! 80 players were selected from tryouts to represent 7 teams across ages 8U-14U, and players have been practicing in the SAA Cheer House since January to prepare for the new season. 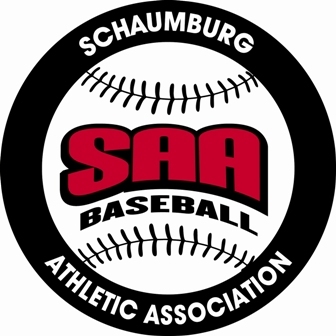 In addition to playing SAA Rec Baseball, each team will play in 2-3 local tournaments and games against other northern Illinois teams as part of the Part-Time All-Star (N60) Baseball program. 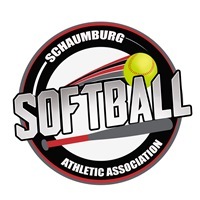 During March, we held a Rec Baseball Spring Player’s Clinic at the Schaumburg Sports Center that was free for all registered Rec Baseball players. The clinic was led by Ryan Tuntland, the Assistant Baseball Coach for Oakton Community College, and reviewed fundamental baseball skills for more than 90 kids between ages 6U to High School. We also completed our Clinics Program for Rec Baseball Players. Between January and March, volunteer-led sessions provided free training on baseball fundamentals for players registered for the Spring Session. Thank you to all volunteers that helped make the program successful! Finally, we launched the SAA Rec Baseball Facebook Page in March! Please visit and Like our page for events, announcements, and general information about the SAA Rec Baseball program. The softball season has officially kicked off this week with our player clinics being held at the Sports center. Outdoor practices will begin April 6th weather permitting. for you teams time and remember to arrive 10 minutes early and wear gym shoes. Opening ceremonies will begin at 12:30 at Olympic Park with the parade beginning at 1:30. Games to follow at approximately 2:30 and 4:45, please see your team schedule for your teams times. Fall softball will be continuing this season. Registration opens May 1st on a first come first serve basis. The season will run from mid August through mid October. It will be a 7 to 8 game season with games mainly on Saturday's and a practice during the week. We will continue inter league play for this season. Away fields will be no more than 20 minutes away. The SAA Rec Soccer Board would like to congratulate Sophia S., the Illinois Youth Soccer Association TOPSoccer Buddy of the Year. We are very proud of Sophia and the rest of the TOPSoccer Buddies who have gotten our program off to an amazing start. What is TOPSoccer? 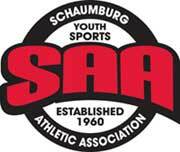 Schaumburg Athletic Association (SAA) TOPSoccer (The Outreach Program for Soccer) is a community- based soccer program through U.S. Youth Soccer for children 5 and older with a physical or intellectual disability. Soccer practices will be modified to accommodate each player's unique abilities and motivations and highlight their strengths. Players will be partnered with volunteer “Buddies” to work on fun soccer activities. Adaptive equipment will be provided for various special needs. Everyone who wants to play will be accommodated in such a way so that they can participate. 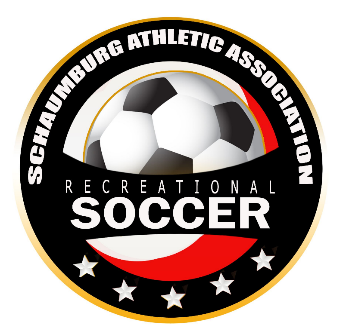 Practices are held on Saturdays from 3pm-4pm at the Atcher Park Soccer Fields weather permitting. The season runs September -October and April -June. Players and volunteers may register at any time. Volunteer “Buddies” 12 and older are needed to work with our players. 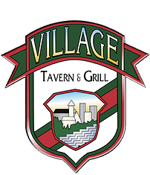 No soccer or other experience is necessary and volunteer credit is available. The commitment can be weekly or as your schedule will allow. Volunteers and players can sign up anytime at www.saa-online.com/topsoccer. There are a lot of exciting events planned for SAA TOPSoccer starting with Buddy Training from 2pm-3pm on April 13th. Please join us as we head into the second half of our very first season and share our program with anyone who may be interested. Please contact topsoccer@saa-online.com for more information. Players and volunteer Buddys needed! Thank you for a successful indoor season. As we move from the Sports Center to Atcher, please remember that a lot of work was put in to add teams. Thank you to all the coaches who signed up so more kids can play. Without you volunteers, we have no program. Let's hope the weather cooperates! ALITHSA Cup signs ups are still open. This external tournament is open for rec only players and is played May 4th and 5th. Visit our website to sign up. We ended March with a wonderfully successful volleyball clinic, sharpening and advancing skills. We were very excited to see the turnout of our younger players learning a brand new sport, we hope they grow to love and have the passion we share at SAA Volleyball. Looking for a summer camp? Our 4-day camp in July will run July 15th to July 18th. Registration will open on June 1st. Get challenged outdoors this summer with our grass and sand volleyball clinics on Saturday mornings in July. Beach and grass volleyball allows you to be a stronger all-around player, physically and psychologically! Registration for our upcoming season will open June 1st and continue through July 31st! Register early to avoid late fees. 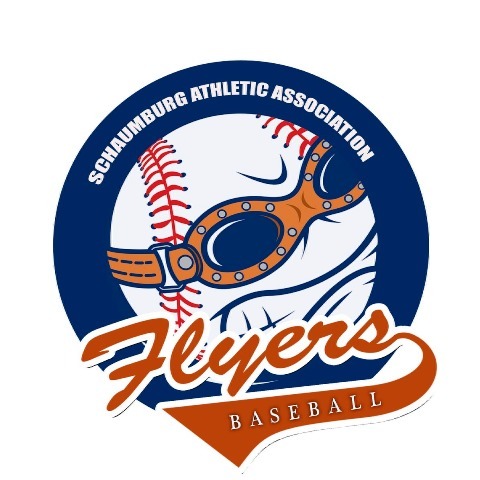 Opening Day is right around the corner and all Schaumburg Flyers Travel Baseball teams are ready to go. All 13 teams have spent the last three plus months working hard training indoors and now are ready to get outside to beautiful Polk Brach East and West and start playing. Games and tournaments for teams begin as early as the first week of April. If you are looking to follow along with certain Flyers teams you can go to the SAA website under Travel Baseball or you can follow along on Gamechanger and become a fan of any of our teams. As stated in previous newsletters the Flyers organization made several changes over the past six months with the most noticeable to the public being new uniforms for the program and a new portable scoreboard on Polk West that we are excited to use. Also, several Flyers teams will be traveling out of state this season. Kentucky, New York, Missouri and Wisconsin are just some of the out of state locations. Memorial Day Weekend 9u Blue, 11u Blue and 12u Blue will be traveling together for a tournament as another one of the goals of the program now is to do more as an organization and this will be the first time multiple Flyers teams will be traveling together playing in the same tournament which will be a lot of fun for all the families involved. And thanks again to all the Flyers coaches, parents and players for all their hard work and dedication during the winter months. All that time and effort will pay off on the field.